Brazil is one of the biggest economies in the world. It encourages foreign investment at all levels, especially in the real estate business. 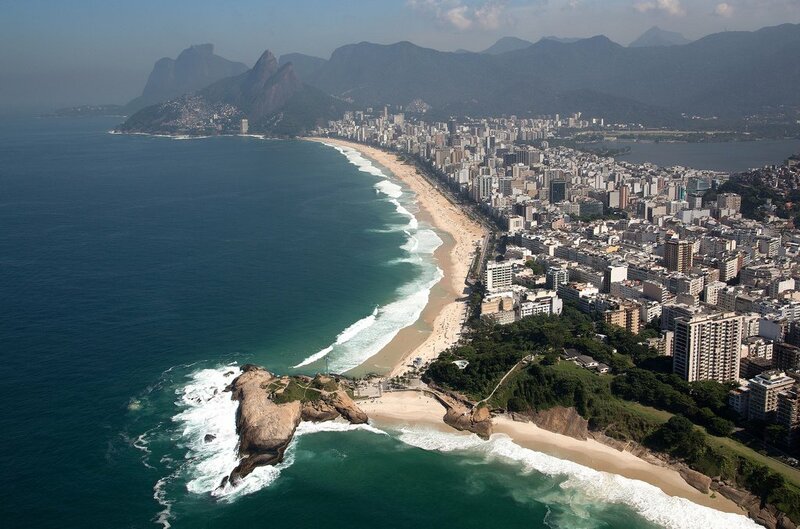 The economy is growing again, specially in coast cities such as Rio. Having a house for tourism and having income from rental deals when not in the country is an attractive. Actual accrual of property values can also guarantee gains. 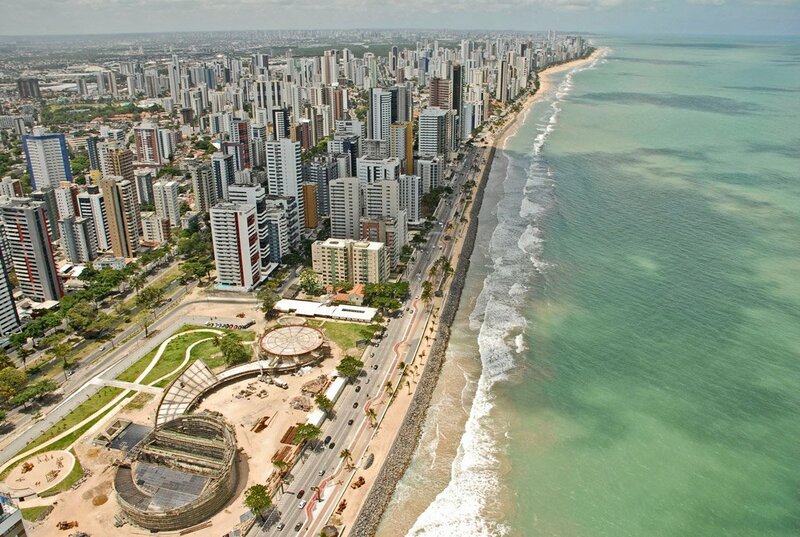 It is a common misconception that foreigners cannot buy property in Brazil. It may be because of the lack of publicized information. Yet, the fact that you can buy property in Brazil does not mean that you do not need to do your homework. It’s important to avoid risks and act diligently to save money. These two goals – avoid risks and save – a professional consultant can help you achieve. If you’re interested in legally buying property in Brazil, you can find some tips below which will help you. The CPF is an identification registry made at the Brazilian Treasury. It is an essential document needed for any major transactions in Brazil. You can get a CPF in Brazil, by visiting a Federal Revenue post, or in your country, by going to a Brazilian Consulate. A Consultant can also register your CPF, using a power of attorney for that. The importance of the CPF is that without it, the property registry deed will never be attached to your name. You will also not be considered an owner, even if you already made a payment or signed a contract that seemed valid. The only way to become a legal property owner is by having the property’s registry attached to your name and CPF. 2 Locate The Property’s Registry. Checking property’s registry at the respective Real Estate Notary is essential precaution. The registry (“matrícula”) contains all the relevant information on the property. Current and past owners, size and registration ID are contained there. It may inform if the property subjects to any lawsuit that may result in a property seizure. If it is being used as a warranty for business transaction is also an information verifiable. A prospective buyer should get copies of the registration by himself or by a person hired by him. It is a common saying between lawyers in Brazil that “you only own it when you register it”. Even if you signed an agreement, paid a large sum of money, or even began to live at the property, that is not enough. You are only considered the owner when your name is tied to registry. 3 Check For Other Debts of Owners. An important diligence is to check for any kind of debt linked to the owners of the past five years. The property’s registry deed only informs about certain restrictions on the property. There are many ways a debt can be attached to a property. One of the most common is tax debt. One should check whether there are municipal taxes related to the property unpaid. IPTU is the name of the Tax for urban properties and ITR is the tax for Rural land. A situation is the if there are lawsuits against previous owners within past 5 years. These lawsuits can have the effect of seizing the property to guarantee payment. The property being sold can be considered as an asset and a guarantee to pay creditors. These creditors can seize the property even after being sold to a third party. It is important to check Condominium management fees as well. Even if not being discussed in a lawsuit, they can be attached to the property and charged against the buyer. 4 Be Careful With Contracts. Another precaution is to review the terms of the real estate sales contract. Many times sellers try to enforce contracts in which illegal fees and rates are imposed on the buyer. There may be clauses that exempt the seller from any responsibility after you close the deal. A breach of this principle can result in legal repercussions. The analysis of a local lawyer in private contracts is, thus, essential. Sales contracts must impose fines on the parties, conditions of payments and timeframes. When the deal involves international parties, specific clauses are needed. These could be exact timeframes for overseas transfers, possession permission, etc. After the terms are settled and the deal is closed, the contract needs to be submitted to a notary. In Brazil, a private sales contract does not mean much. You have to notarize it in form of a Deed (“Escritura”) and then register it. These actions involve two different Notaries. The Deed procedure is done at the “Cartório de Notas” and the registry at the “Cartório de Registro de Imóveis”. Only after these two procedures, the buyer is considered as the owner. There are some special considerations that may arise in a real estate transaction. If the property is beach front, restrictions may apply to foreigners. You then need to check other types of debts, such as a tax called “Laudemio” or “Taxa de Marinha”. If the property is rural property, restrictions to foreigners may also apply. There is a percentage limit of foreign-owned properties in a specific city. Depending on the size of land, you need to request Agriculture Ministry authorization. Normal residential or commercial plots can have construction restrictions. Limitations may apply due to energy transmission lines, special projects and nearby rivers. Environmental laws can curb possibilities of edification even in urban areas. You may want to check these restrictions if you want to buy land and build upon. 6 Set Up The Payment. A thorny part of an international real estate transaction may involve payment. A foreigner may not have a bank account in Brazil. Preparation is then needed. As you can see, to buy property in Brazil you need to perform due diligence. It is not difficult, nor expensive. But it may be best that a professional does it. A pro would have in depth intelligence in every single step. One overlooked detail can result in loss of a lot of money. A Realtor is not expected to perform these tasks or would do it in a superficial way, and the sale is of interest to him. The best way to prevent problems related to this procedure is to have legal help. A lawyer will be able to locate the registry deeds and perform debts and background checks. He will also give input on or draft the contract’s terms. You also have to worry with applicable construction restrictions. In the future, it is good to have someone that you worked before to oversee the correct payment of taxes. There also might be the chance that a correct set-up makes way for acquiring a Permanent Visa. Thus, the help of specialized attorneys in Foreign acquisition of property is relevant. A lawyer may also even help in the price negotiation, having the local insight to better negotiate, which is something we do in Botinha & Cabral. If you are a foreigner buying property in Brazil, please contact us below. We would be glad to help.